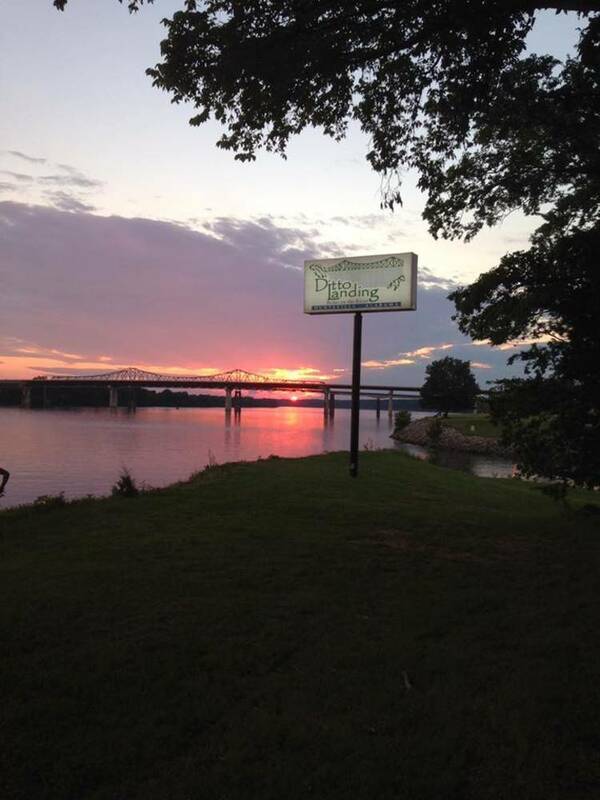 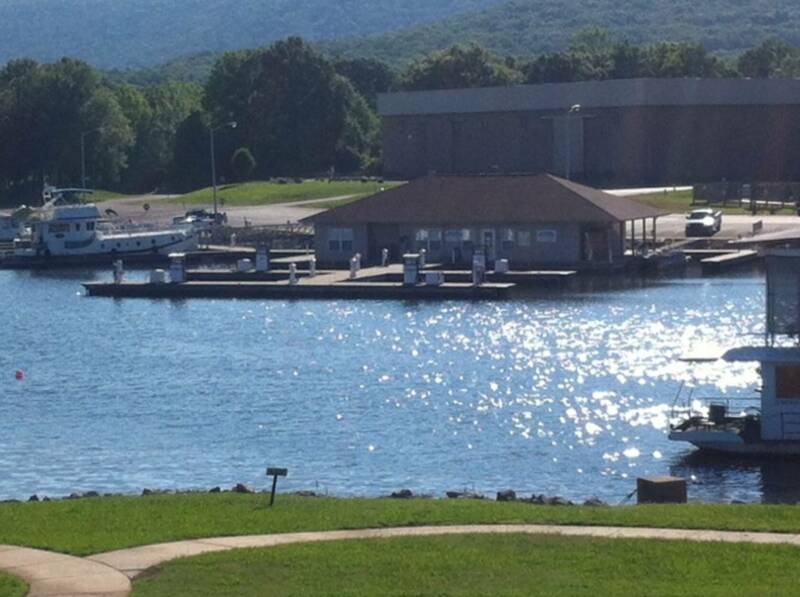 Ditto Landing marina is located off Hobbs Island Road just east of the 231 Bridge crossing the Tennessee River. 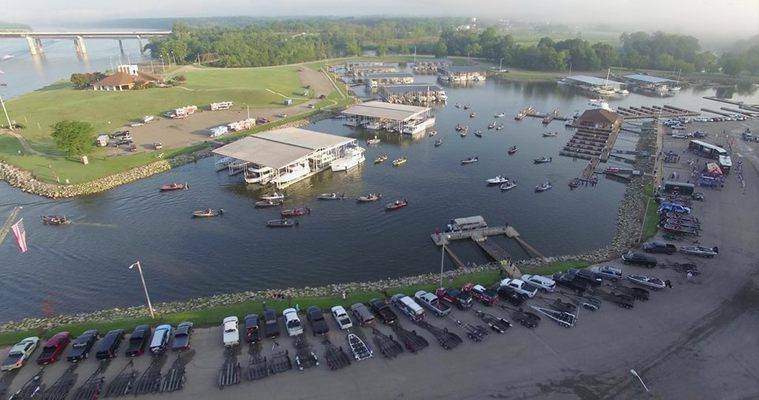 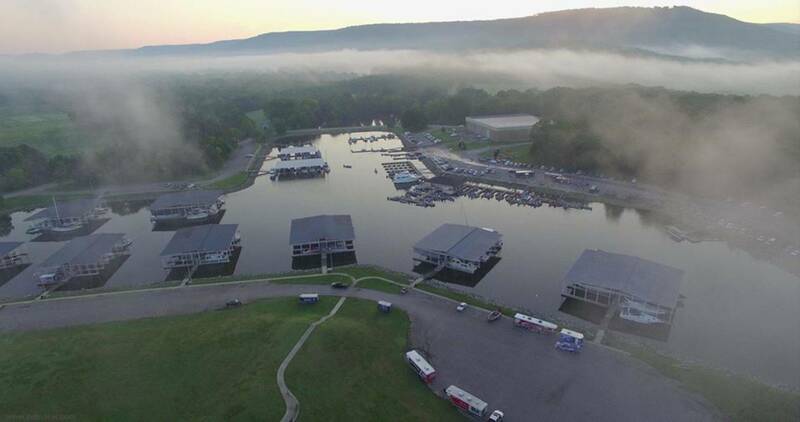 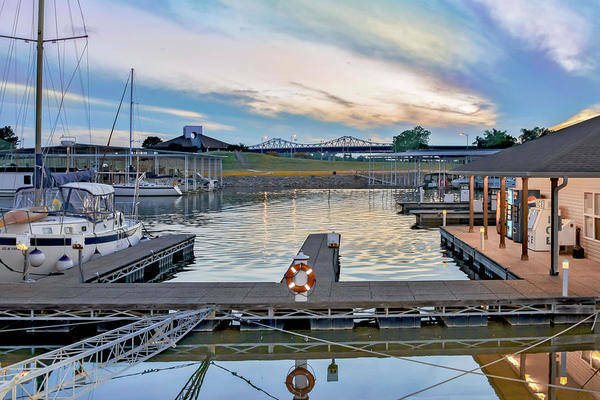 The marina offers a safe haven for boats needing an overnight refuge from the rolling barge wakes in the big river as well as a great spot for skiers, wakeboarders and anglers to launch without trailering to either Guntersville or Decatur. Our dredged harbor is home to dozens of yachts up to 54 feet, as well as a building-full of smaller boats in dry storage.